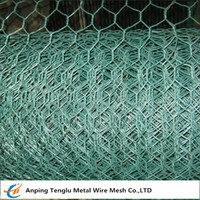 Intermediate crimped wire mesh/screen is also known as intercrimp wire mesh or multiple crimp wire mesh. 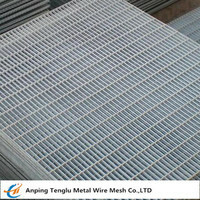 The wire mesh is manufactured by precision weaving machines, both of the warp wire and weft wire are pre-crimped before the wire mesh is woven. 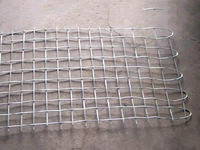 Intercrimped wire mesh are the most widely used in the construction and automobile industries. 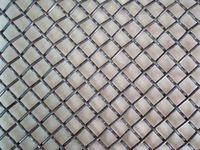 Intercrimped weave is a type of pre-crimped weave that both of warp wire and weft wires intersection occur at the points of every odd number (three, five, seven etc.) 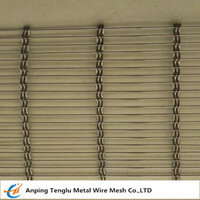 crimps or corrugations, and the larger opening size with the more number of crimps. 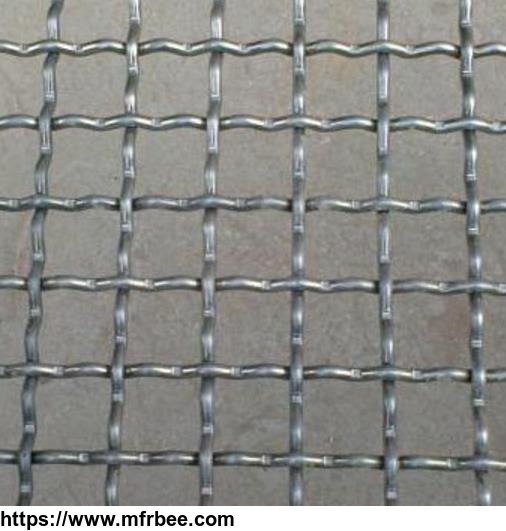 The intercrimped weave allows for square and rectangular openings in a variety of sizes, and usually provide larger openings in relation to the lighter wire size. 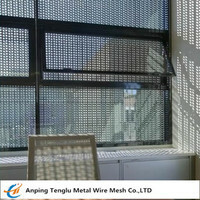 In the architectural & decorative industries, for the screen of cupboard, fireplace, fence and ceiling. 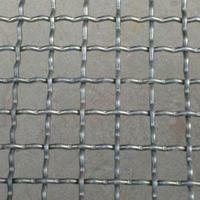 In the agricultural & food industries, for barbecue grills and pig raising screens. In the mining & aggregate industries, for vibrating machine. 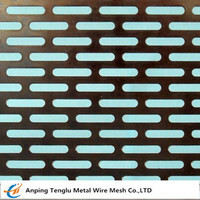 In the automobile industries, for car grilles. 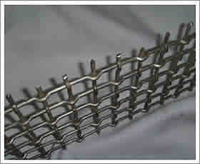 In the petrochemical & chemical industries, for test sieve.